We are starting a new series: Hairstyle Tricks for girls, hairstyle tricks for long hair, hair style tricks for short hair... just name it... it is an Hairstyle Trick for all hair types. In this video, I show you the results of our african threading with yarn. 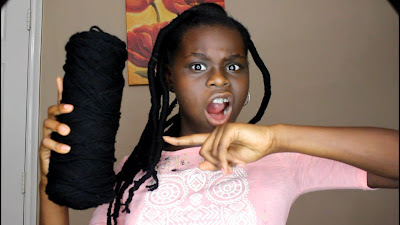 This is known as Yarn Threading. You can use any type of yarn to recreate this style. 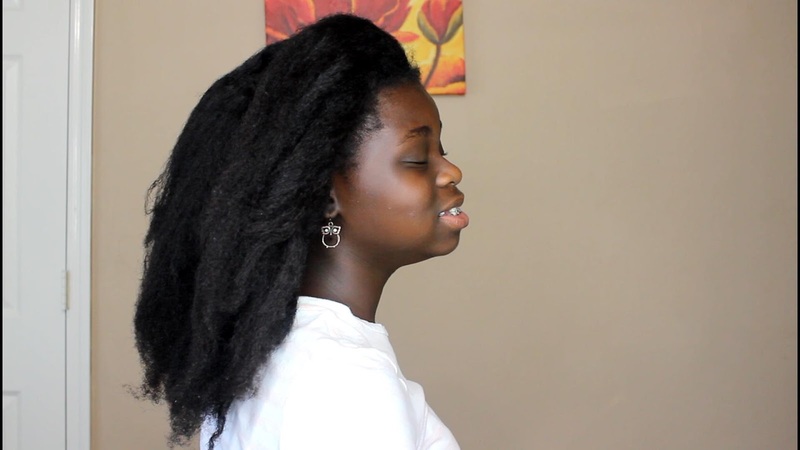 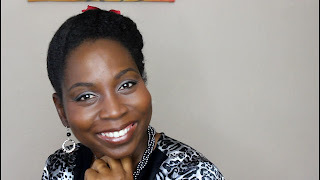 In this video, I share my Low Porosity Natural Hair Routine. 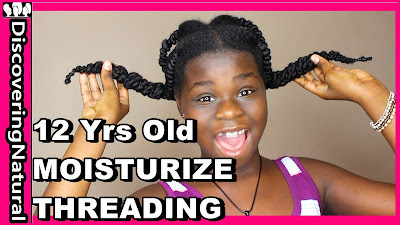 I also share products that I use. 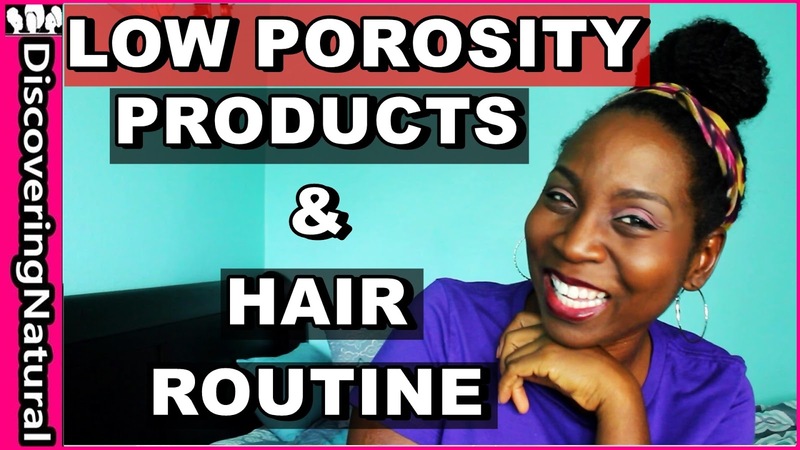 One of the main natural hair struggles is dealing with low porosity hair. 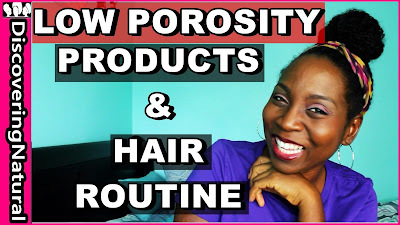 Knowing how to moisturize low porosity hair, how to care for low porosity hair even how to care for low porosity hair is an issue. 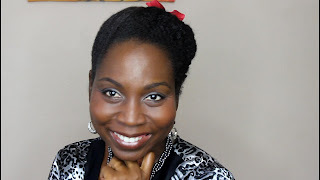 They have inspirational and motivational apparels and products that will uplift your spirit and share encouragement to others. Want to know what the BEST MOISTURIZER for Dry Natural Hair is? 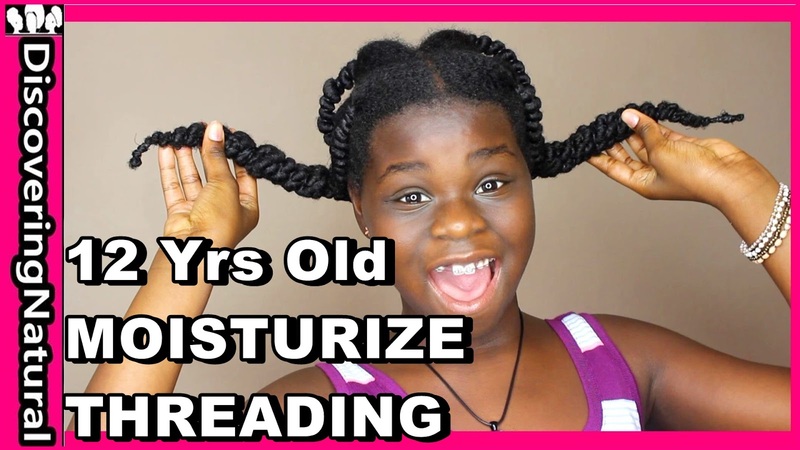 This is the one that has been working great for us for a while now. 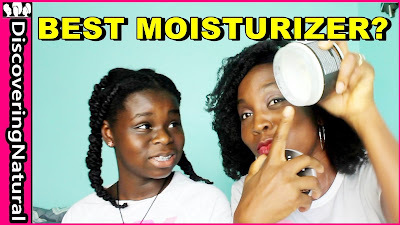 We have low porosity hair, high porosity hair and this moisturizer works for us. 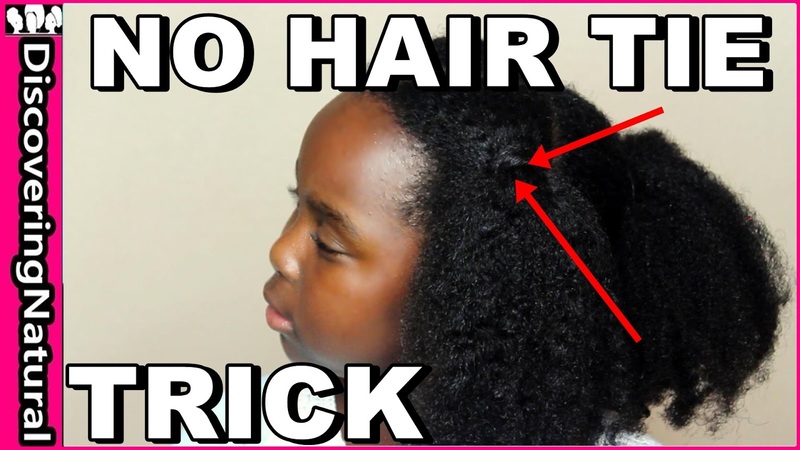 Watch more episodes of "Is It Worth it?" 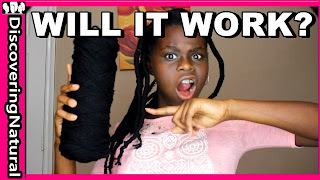 In this video, I show you how to do african threading with yarn. 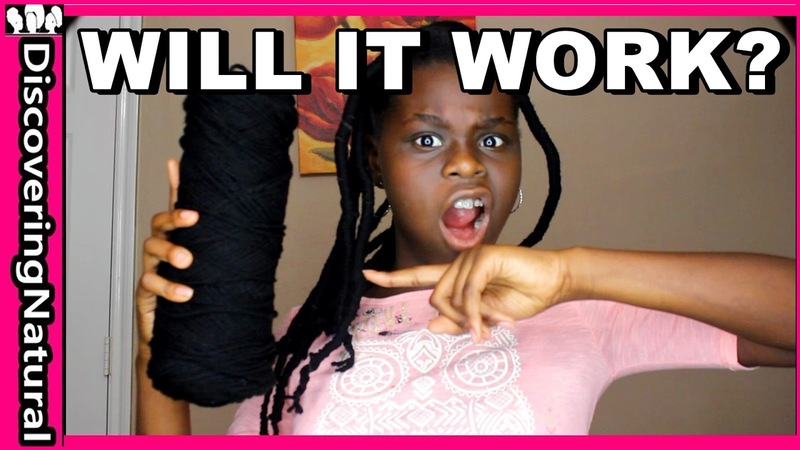 This is known as Yarn Threading. 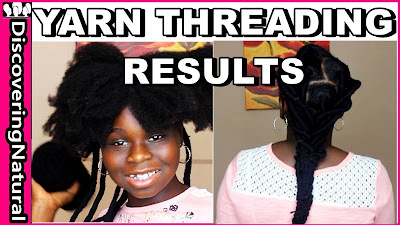 You can use any type of yarn to recreate this style. Prior to threading natural hair, hair was shampooed using Jamaican Mango and Lime Tingle Shampoo and deep conditioned with TGIN Honey Mask Deep Conditioner. 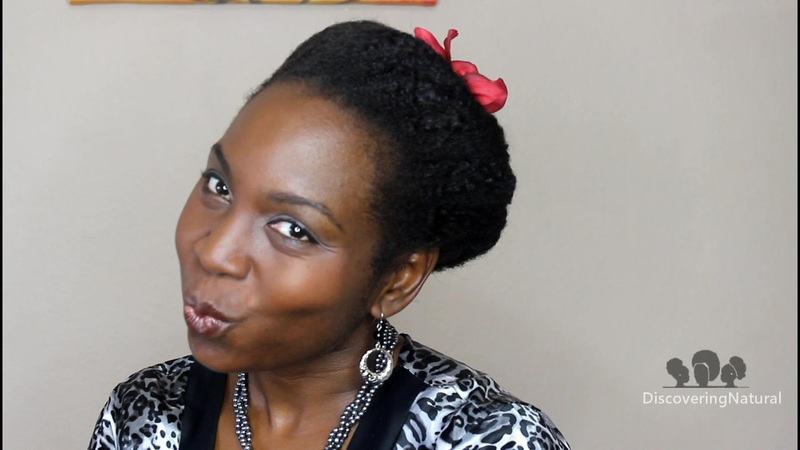 After that, Sheamoisture Raw Shea Restorative Conditioner was used as a leave in. To moisturized, we used the Eden Bodyworks Citrus Fusion Hair Butter. 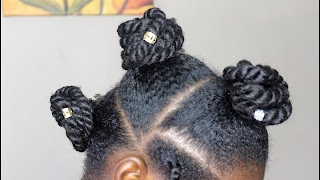 Yarn can be drying to the hair, so make sure you moisturize natural hair thoroughly. When you thread hair, it is important not to overlap the threads. Do you want to know How Often Should You Moisturize Natural Hair? 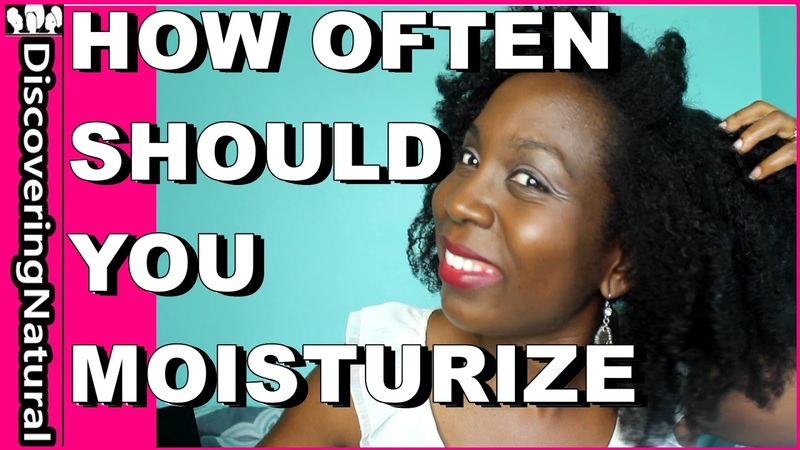 This video helps you determine when to moisturize your natural hair. Knowing the best way to moisturize natural hair requires knowing your hair. 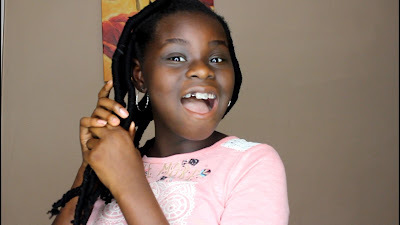 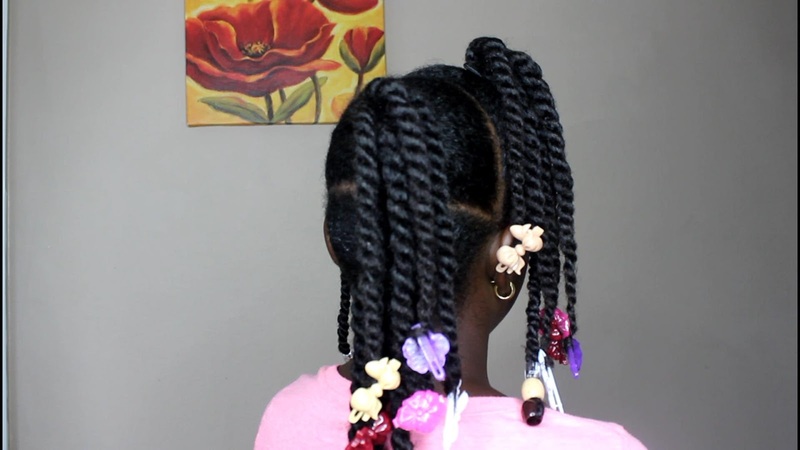 We created this Back to school hairstyle using a Wooden Comb from Nigeria. In this video, I show you how I moisturize african threading hairstyles, This natural hair hairstyle is called Cockscrew African Threading. 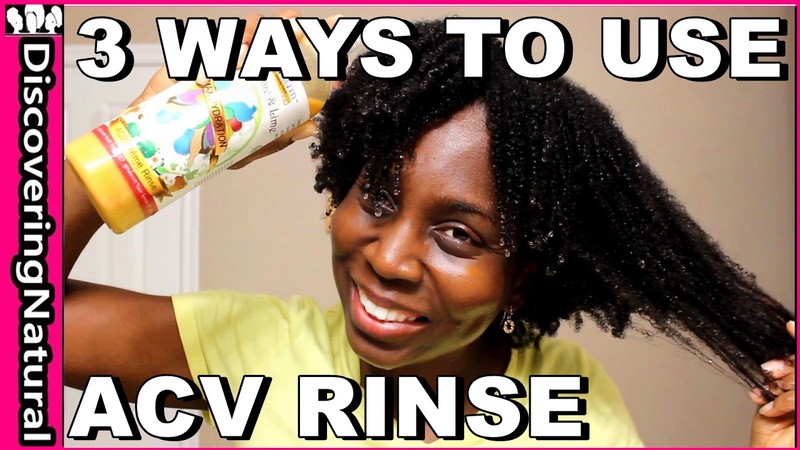 In this video, I show you 3 ways to use Apple Cider Vinegar Rinse in your natural hair. 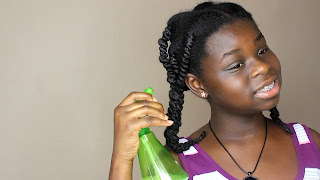 This Natural Hair Wash Day Routine will help cure dandruff, balance your hair pH, condition your hair and give you maximum hydration for your hair. These 3 healthy ways to use apple cider vinegar will help you have healthy hair and promote health natural hair growth. 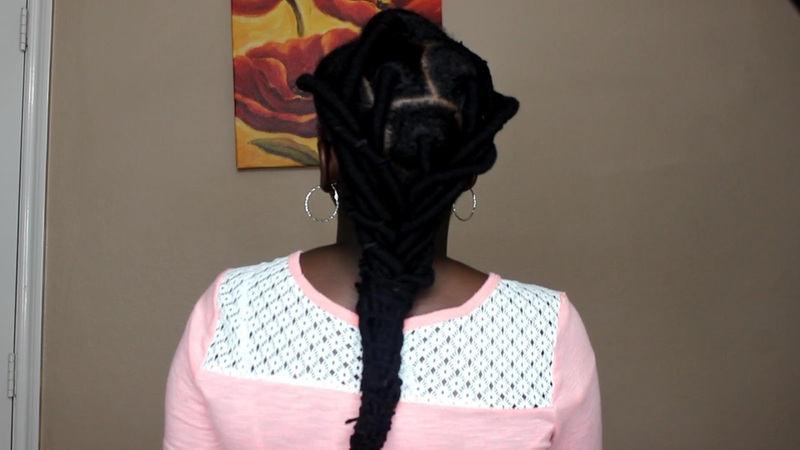 GitUSum is a black owned business that caters to hair care for all hair types. 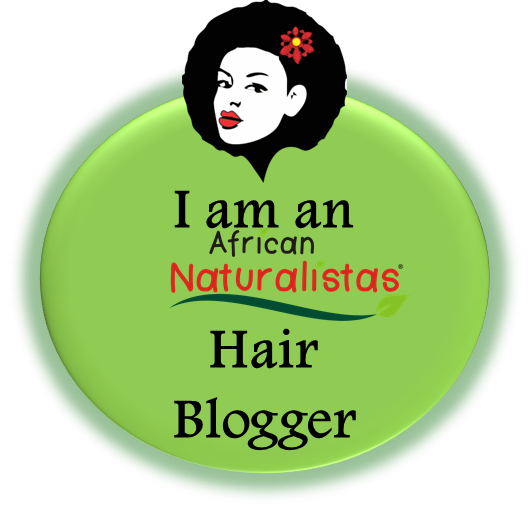 All their products contain all natural ingredients . 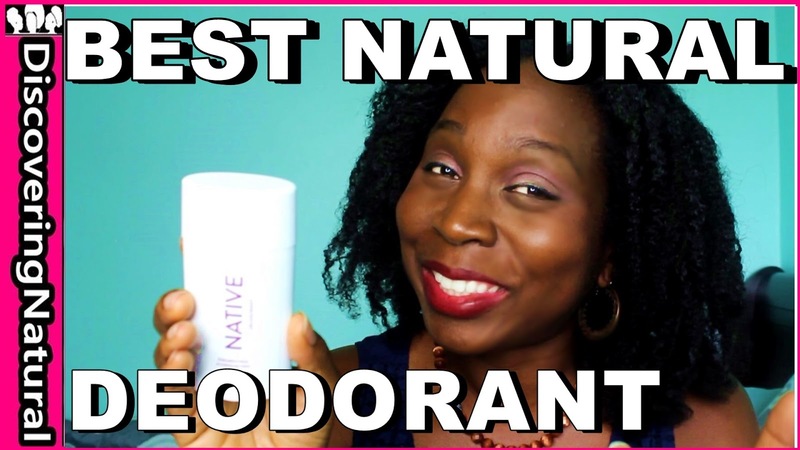 This is a Natural Deodorant THAT WORKS. 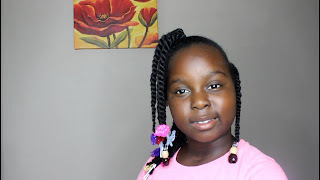 It is the best natural deodorant we have use and it works as a all natural deodorant for kids too. About 10 years ago, we stopped using deodorants that contain aluminum. We started using natural deodorant brand. 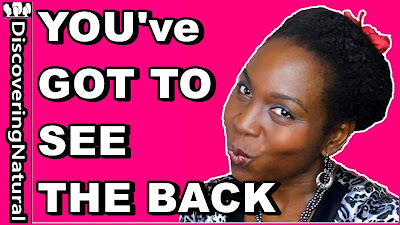 A lot of them did not hide the stinking armpits and but now, we are so glad that Native deodorant has been doing a great job at it. 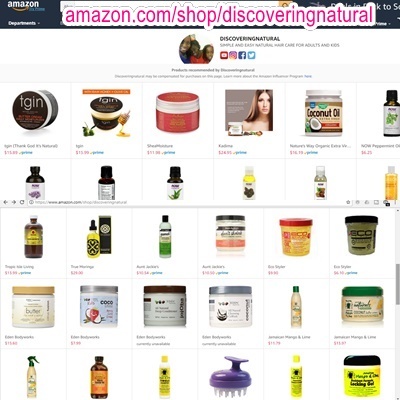 Use discount code : discoveringnatural to get 10% off. 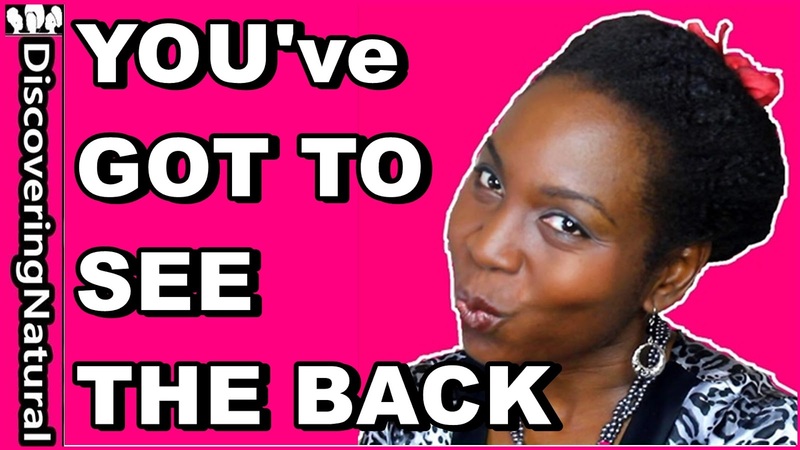 This deodorant brand offers free shipping and free returns. 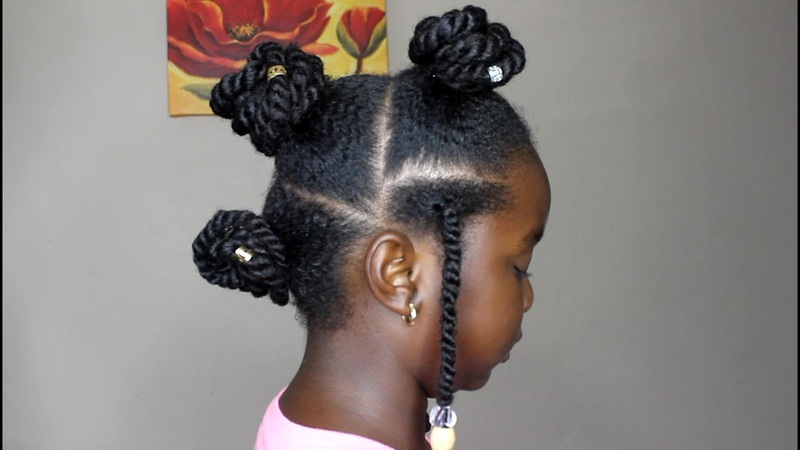 The quickest natural hairstyle for Back To School. 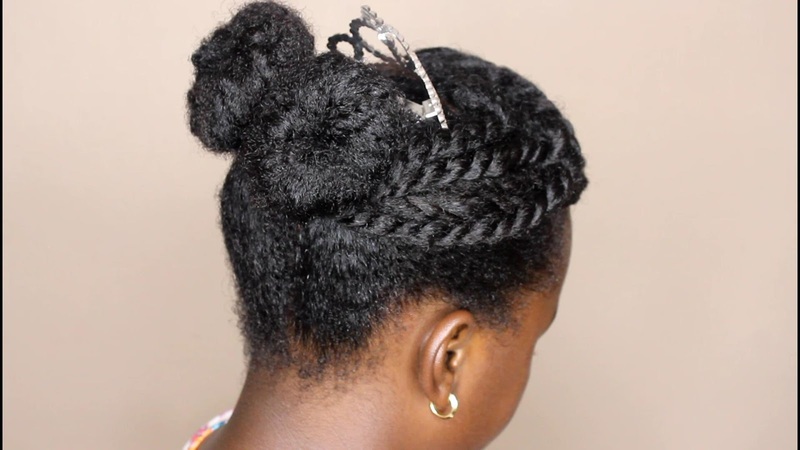 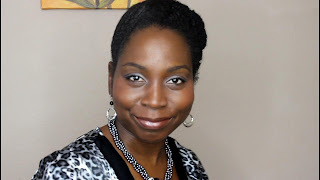 This natural hairstyle is great for work. 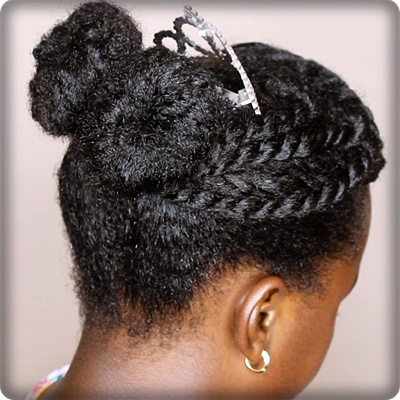 It is a good hairstyle for busy people and natural hairstyle for interview and natural hairstyle for work. 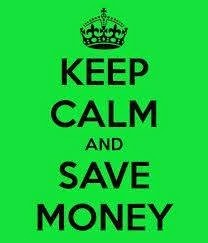 If you are a busy student, you can also do this style. This protective hair style last me about 2 weeks with take down once a week to remoisturize. 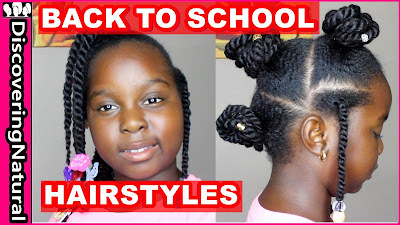 It's Back to School Hairstyles season. 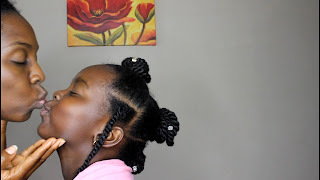 We are starting this with a 3-in-1 hairstyle, twist hairstyles. 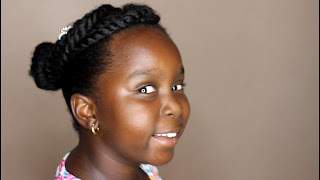 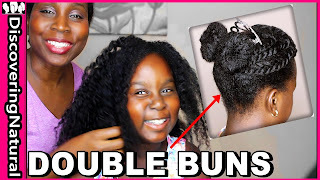 I love Easy Natural Hairstyles especially Kids Hairstyles. 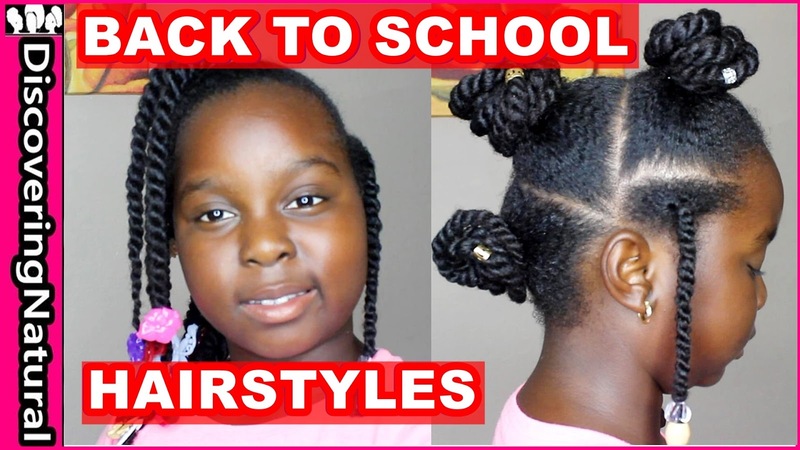 This works a quick back to school hairstyles for long hair and also a great back to school hairstyles for short hair.